Nate graduated from Evangel University with a degree in Broadcasting and Ministry. He pastored in Lincoln, NE for three years before making the move to Kearney. 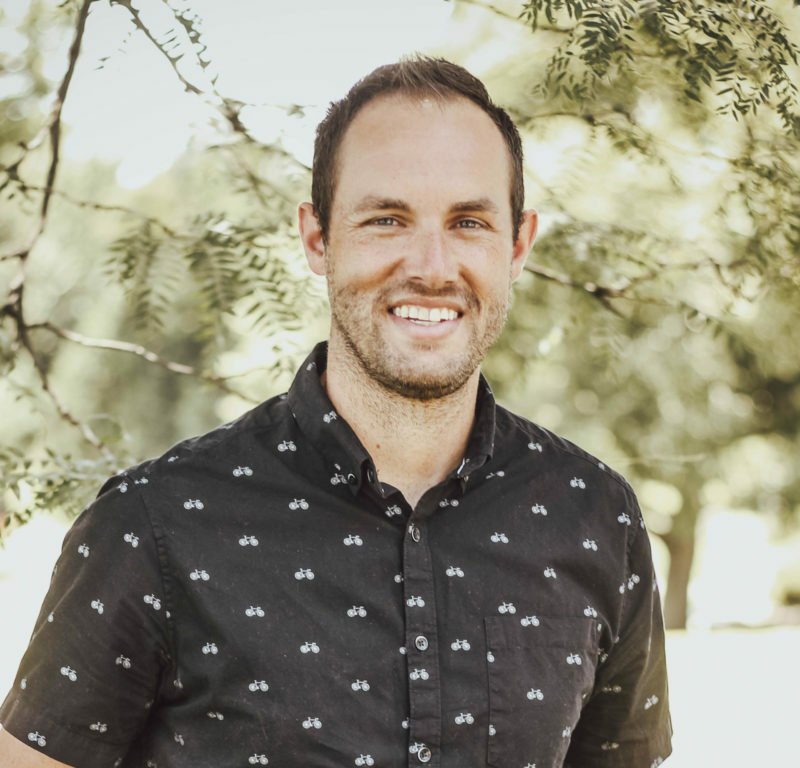 Nate began his ministry at New Life in 2009 working with New Life’s Youth Ministry, where he met Drew. They were married two years later. Nate is a passionate outdoorsman, especially wild about waterfowl hunting, training and competing with his yellow lab, fishing, and all sports! Drew is a fashion buyer for Buckle, traveling monthly to New York City for clothing markets. Together, they have come to love leisure time playing tennis and golf, hunting for vintage “treasures”, and lounging to Duck Dynasty and snacks! Nate LOVES NASCAR and other motor sports. Somehow he has managed to entice his girly wife to the dirt track a few times each season! 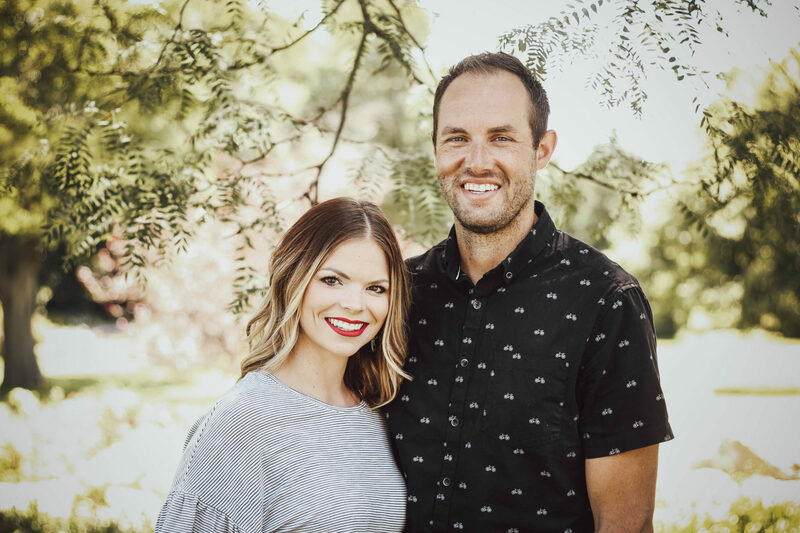 Nate and Drew are passionate about connecting people to life-giving relationships and empowering leaders to make a difference.